You Look Like A Mom. Has everybody seen the Run Like A Girl video yet? 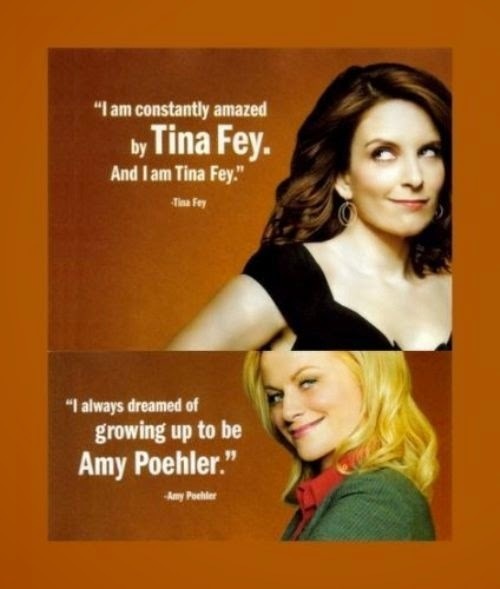 It makes us realize how many demeaning stereotypes we carry around without even realizing it. 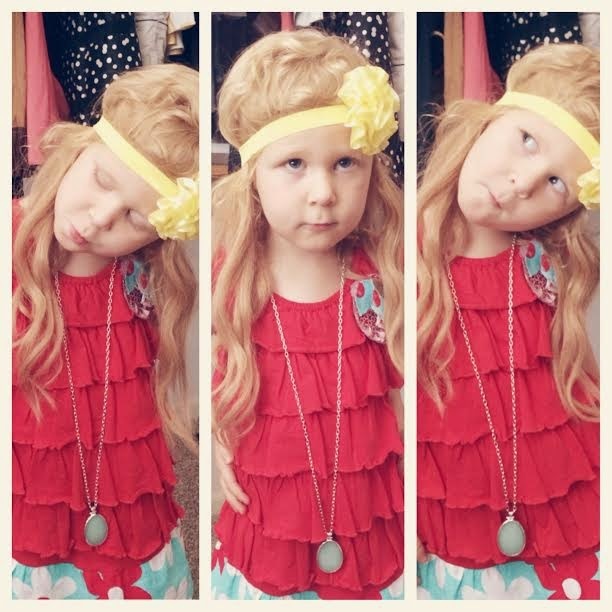 Cut to the other day…Avery was playing in my closet and said, “Mommy, I think I look so pretty.” So of course I made a big deal about it and gasped and said, “Oh my goshhh! Are you a MODEL?” And she was offended and she said “No! I’m a MOM.” Like, duh, Lady, look at me. I’m wearing all your stuff. I feel pretty. Clearly, I’m a mom. I was reminded of the best SNL commercial of all time: Mom Jeans. 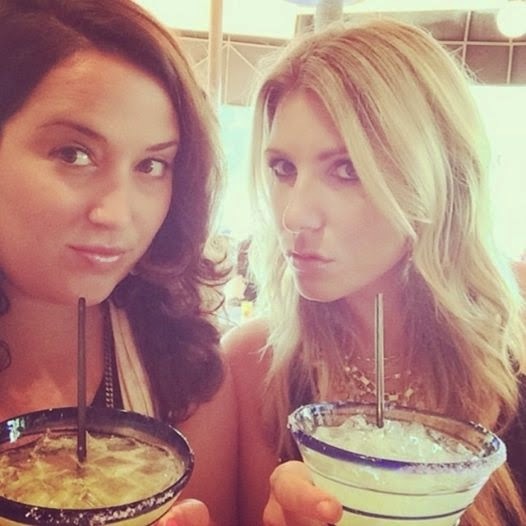 THESE hot ladies are also moms. 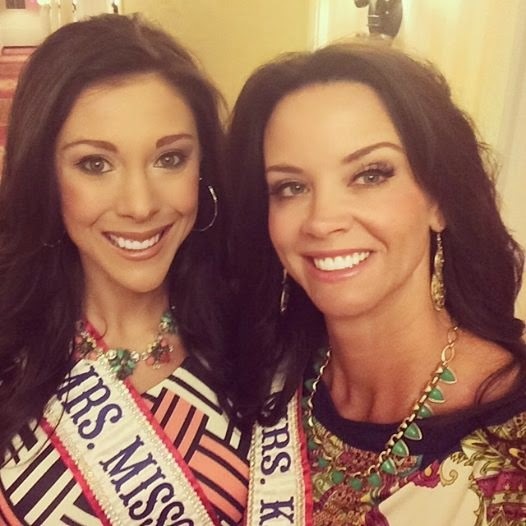 And it’s not just pageant girls who are hot moms. 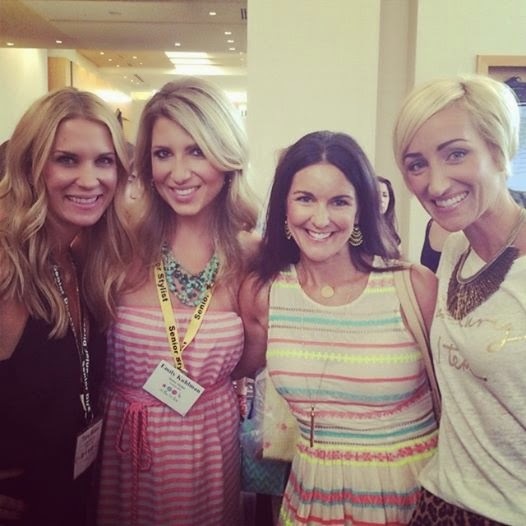 I recently went to Orlando for Stella and Dot Hoopla (more on that later this week!) and I was surrounded by hot moms! When I started this blog, I really thought it was just going to be about my kids. Through your feedback and comments you’ve showed me that my mission is to change people’s perception of what it looks like and feels like to be a Mom. I hope I inspire women to find ways to stay cool and chic in motherhood that are affordable and practical. In Stella and Dot we are always talking about the Statement Necklace. And I like to think we call it that because when you take the time to put one on, it tells the world, “I care about myself.” Unlike Mom Jeans. So hopefully you walk a little taller today, feel a little prettier today, and above all, inspire your kids to be the best version of themselves. 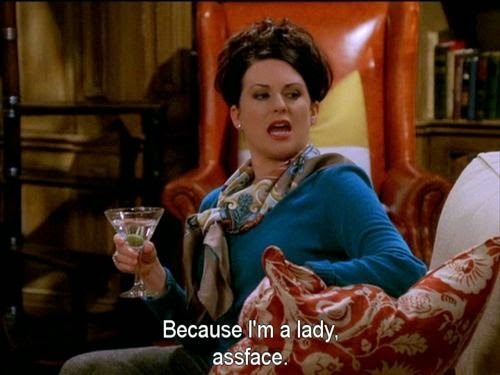 Karen Walker from Will and Grace.